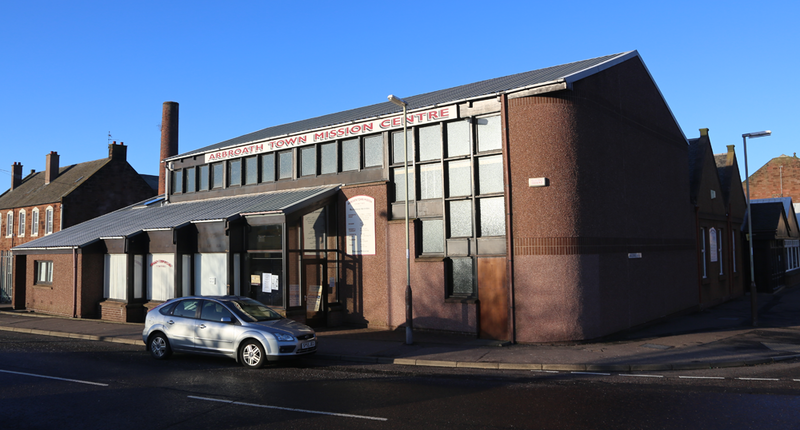 From a very modest beginning in 1830, some years later in 1849 Arbroath Town Mission was established under the management of the Free and Original Secession Churches; with over the years ministers from other denominations as well as many influential lay members being admitted to its Board of Management. The aim then was mainly to care for the social needs of the poor in the community by providing a range of services including free breakfasts for children, several practical classes, also Sunday School and evening services for the unchurched. 1887 saw James Moffat who had worked voluntarily alongside previous leaders in the Mission, accept the call to become Town Missionary. Over the next 40 years he developed the work extensively (which is very well documented in his book “These 40 years” and J M McBain's “History of Arbroath Town Mission”). He was followed by local footballer David Axford who also did sterling work for a number of years until ill health brought retirement. Through all those years the missionaries managed to sustain the work in the premises which when built were modelled on the John Wanamaker Sunday School, Philadelphia, the biggest institution of its kind in the world consisting of a large hall with 5 small rooms off it which were used for Sunday School classes, etc. 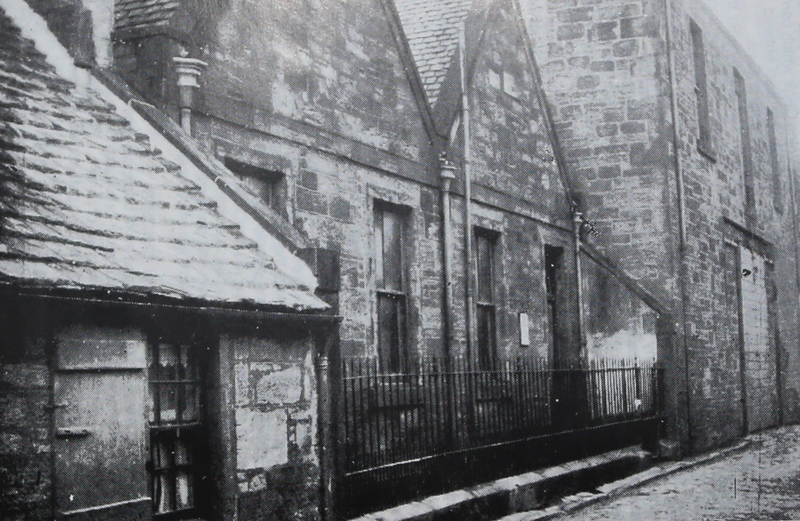 By 1950 the Town Mission had fallen on hard times and was scheduled for closure but through the prayer and practical concern of two elderly ladies, closure was put on hold and an invitation sent to a young man, Bob Clapham, who had recently been made redundant from his post as Seamen’s Missionary in Glasgow where he had been deeply involved in preaching, singing and leading a large Bible Class and Sunday School, but he agreed to help for 2 years – and served for 60! With little resources but with a big heart and warmth for everyone he soon became well known and popular in the town. He brought in singers and gospel preachers from far and wide and made the Mission a hive of activity for all ages, and soon saw the need to introduce a Sunday morning service with Sunday School. In addition, with no money, but convinced it was the right course to take, he hired the local YMCA, and borrowing beds etc. to furnish it advertised a Christian Holiday Convention in 1959 which attracted 60 young people from Glasgow and district for the 2 weeks of the Glasgow Fair, the cooking being done by Mrs Clapham with the help of Christian friends. Wonderful friendships were formed, some leading to marriage and with many people attending year on year. Over the years this event blessed the lives of many, with many souls being saved and others called to full time ministry. The Convention continued to be held annually until 2014 (thereafter being re-launched as Angus Bible Week). With a thriving children's and youth work but little space for activities, having in mind the piece of land on the corner site adjacent to the Mission Mr Clapham approached local builder Mr James Brand, who did all the Mission repairs free of charge, and who was delighted to learn that someone was interested in building something rather than tearing down. So with that vision and simple faith that the Lord would provide, money was raised to buy the land and within 2 years in 1986 a games hall with cafe, toilets and balcony space was in place and immediately became a hive of activity. Within weeks the cafe was being used to provide meals for the elderly and this led to the challenge to build premises suitable for their needs and another vision was caught, land sought and money raised to buy it, so that today the Mission has lovely modern premises to cater for its social work with the elderly of our community. 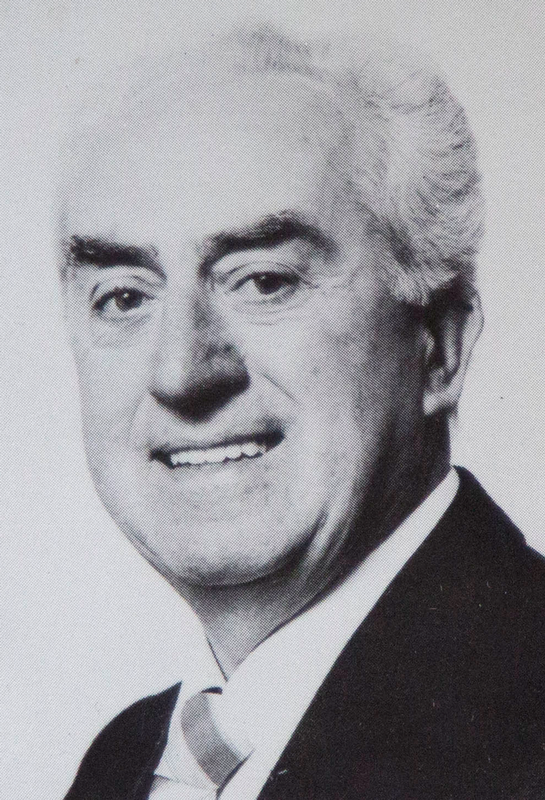 Bob Clapham was an inspiration to those who knew him, often reminding the congregation that the most important thing in life was to preach the gospel of the Lord Jesus Christ. He was always singing and smiling and encouraging and extending the hand of friendship to whoever he met till God called him home in November 2013. Now another young man has been called to the post of Missionary/Pastor in the person of Dave Webster, with his wife Morven and family of 5 children. He was appointed by the Board of Directors on 1 September 2013 and faces new challenges, but comes with excellent experience of having worked with children and young people as a Youth Pastor in Aberdeen.